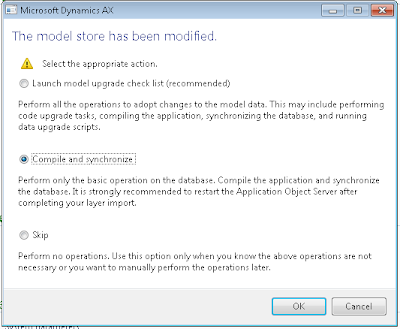 Dynamics AX 2012 SSRS report - "Report has no design." 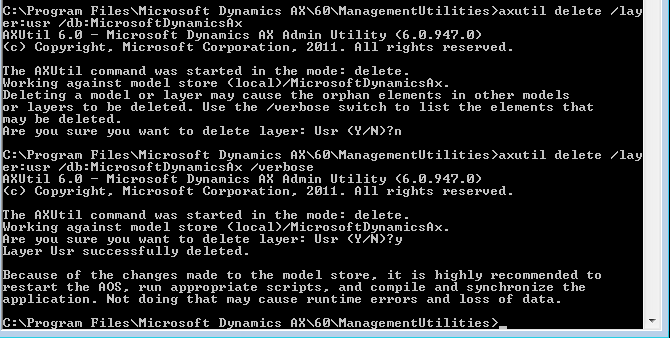 I just helped a colleague fix a little problem in Dynamics AX 2012. 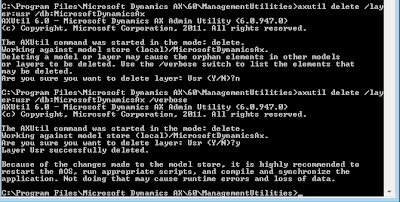 He was going through a tutorial to make a (SSRS) report in Dynamics AX 2012. He had designed the report complete with a dataset getting SalesTable data from AX, and had deployed it to the Report Server. He had also made a menu item for the report and put that in the menu in AX. We poked around using a breakpoint in the Info class, to find that the AX class failing was ReportRun. The method in ReportRun we ended up in expected to receive a designname. 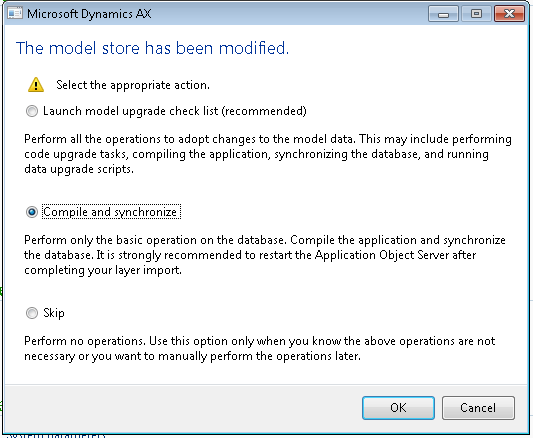 However as nearly all AX reports are gone and replaced with SSRS reports in Dynamics AX 2012, this lead me to believe that something was up with the menuitem. We examined the output menu item to find that the ObjectType property was set to "Report" which is a remnant of the old AX reporting system. We corrected this property to SSRSReport, and voila. Ax now ran the report with no problems. This will open the standard browser. This specifically opens internetexplorer. The last method can also be used for starting up 3rd party applications from Axapta. A quick way of dumping records of a table in an xml-file. A quick way of of dumping table records into a xml-file is to use the kernel method xml, which is present on all instances of a tablebuffer. However, the xml produced by this method is NOT well-formed. When the xml-method is called a call to the GLOBAL class method XMLString method is made. With a little adjustment to this method we can make the XML data output wellformed. And now back to the global::XMLString method. To call the method mentioned above. Writes a root node tag. Iterates a table and calls the xml-method on the tablenbuffer. Write the end for the root node tag.